For more than 30 years, our swimming pool construction experts have thrilled homeowners and communities with custom designed commercial and residential swimming pools, spas, waterfalls and outdoor living spaces. 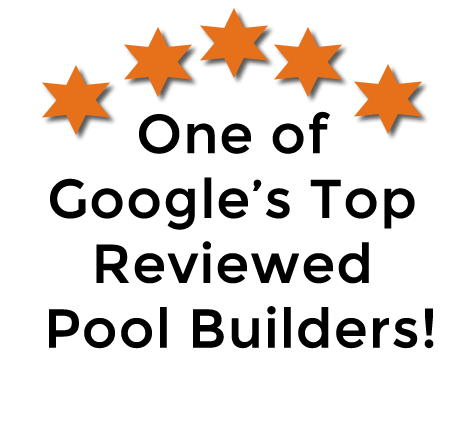 Find out why Treasure Pools is considered by many to be the best pool builders in South Florida. Building a pool can be one of the greatest investments you can make. Let the professionals at Treasure Pools be your guide from choosing from the best inground pool designs to building your concrete pool on time and on budget. View our gallery of luxury pools and see how we’ll make your dreams a reality! Treasure Pools can also spruce up an existing swimming pool with our pool repair services. We can transform your outdoor living space with pool renovations like adding whirlpool spas, waterfalls, fountains and heat pumps, new salt systems, custom pool lighting, automation and much more!